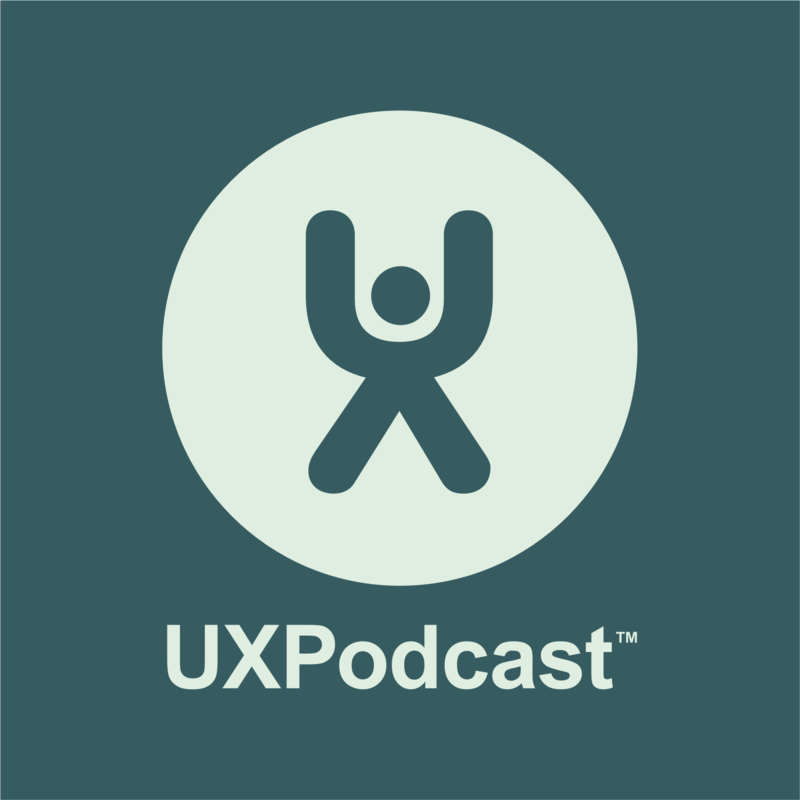 UX Podcast attended Interact London on October 20th and 21st 2015. Two days of talks including both local and international speakers as well as “outsiders” to the User Experience industry. We recorded 7 interviews at the event and a closing wrap-up featuring two of the conference delegates. Steve Portigal joined us during the lunch break of day 1 to talk to us about mindfulness, self-insight and presence and how these inform how you interact with the world round you and impact on your work as a designer, ux-er, professional and human being .